We deal with wasp nests and hornet nests in Gloucestershire, Bristol and adjacent areas. Wasps are generally beneficial insects but when in close proximity to man they can become harmful or even dangerous pests. Wasps have an annual cycle of development. ​In late autumn newly fertilized queens hibernate, often in attics and buildings where they may occasionally emerge during warmer spells, but are generally docile at this stage. In spring they start nests by laying a few eggs and nurturing them until they hatch into sterile workers. The workers take over the building and maintenance of the nest and the increasing numbers of eggs (laid by the queen) and young. The queen can produce upwards of 10,000 wasps in a season. Towards the end of summer new young queens are produced which are fertilised by a few males. The queens find somewhere to hibernate, the original queen and the workers die, and the cycle starts again. Wasps are social insects and they can become very aggressive if they detect that their nest is threatened. 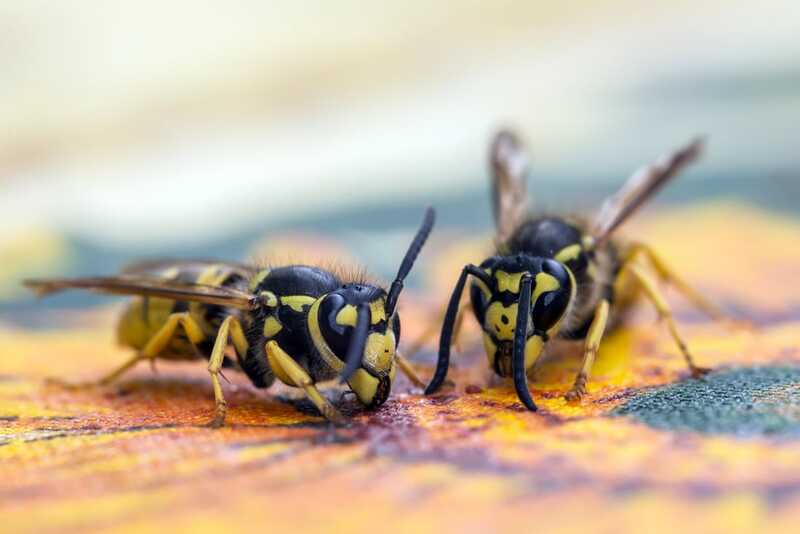 Although their stings are painful they are generally harmless, but if you are stung by many wasps or if you develop an allergic reaction to the sting the results can be fatal. Wasps are a particular nuisance in late summer when established nests start dying, and when ripe fruit attracts the workers and they become intoxicated with fruit alcohol. Wasp nests, particularly the large ones that are prevalent towards the end of summer, should be treated with respect. If you have a wasp problem seek professional help at the earliest opportunity. We will find any nests and destroy them permanently to eradicate the problem. Got a problem with wasps? Hornets are the largest type of wasp found in Britain. With the climate getting warmer they are becoming much more prevalent in Gloucestershire and surrounding counties. Hornets are generally more intelligent and less aggressive than their smaller cousins, but they share a similar life-cycle and characteristics. Like common wasps they are social creatures and will attack any perceived threats to their nests. Hornet stings carry much more venom than common wasps and are consequently much more dangerous. Great care needs to be taken to destroy any nests safely. The earlier the problem is identified the easier it is to deal with. 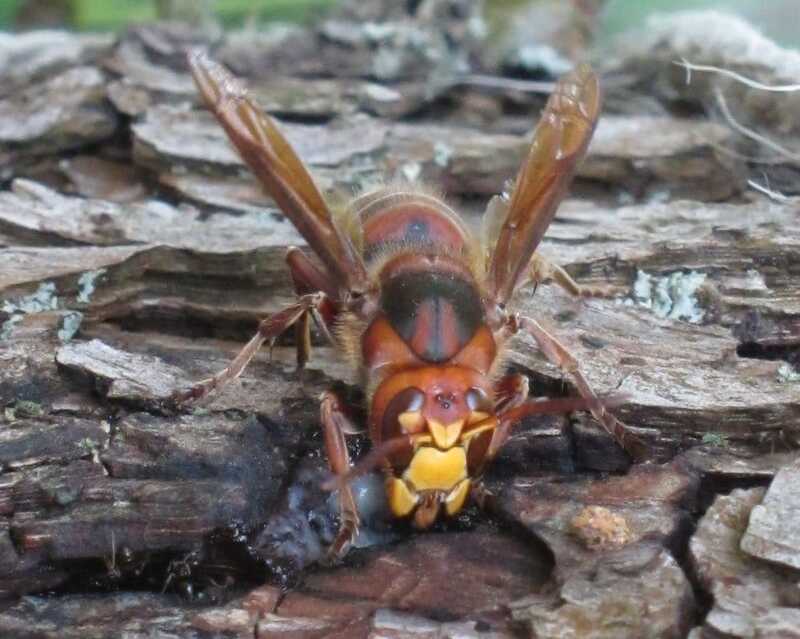 If you have a hornet problem get in touch with us and we will respond urgently. We are based South of Gloucester and provide comprehensive control services for wasps and hornets in adjacent areas as well. 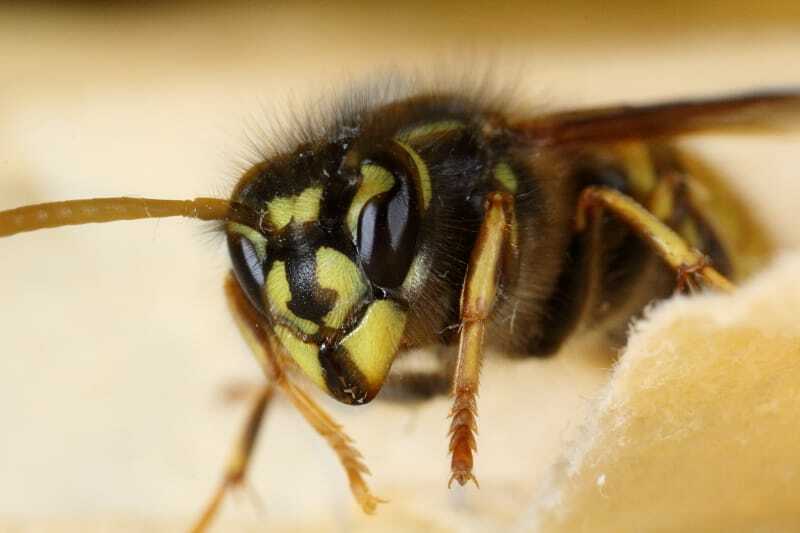 We serve clients from Dursley, Stroud, Tetbury, Cirencester, Gloucester, Cheltenham, Wotton, Berkeley, Newent, Malmesbury, Thornbury and neighbouring towns and villages, providing wasp nest and hornet nest removal and control services.